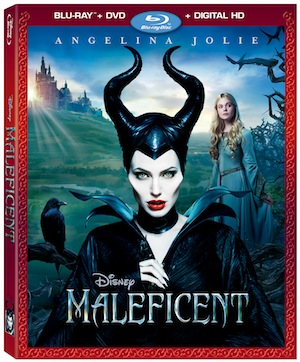 Did you see Disney’s Maleficent in theaters And can’t wait to own it? Or Perhaps you missed it and are waiting for it to come out on DVD, Either way, save this date: November 4th. Movies Anywhere, DVD and On-Demand platforms. arresting, brilliantly designed” (Andrew Barker, Variety). love of Disney’s original animated classic.